With service contracts in place various educational establishments throughout Kent we have extensive experience with working in the educational sector. 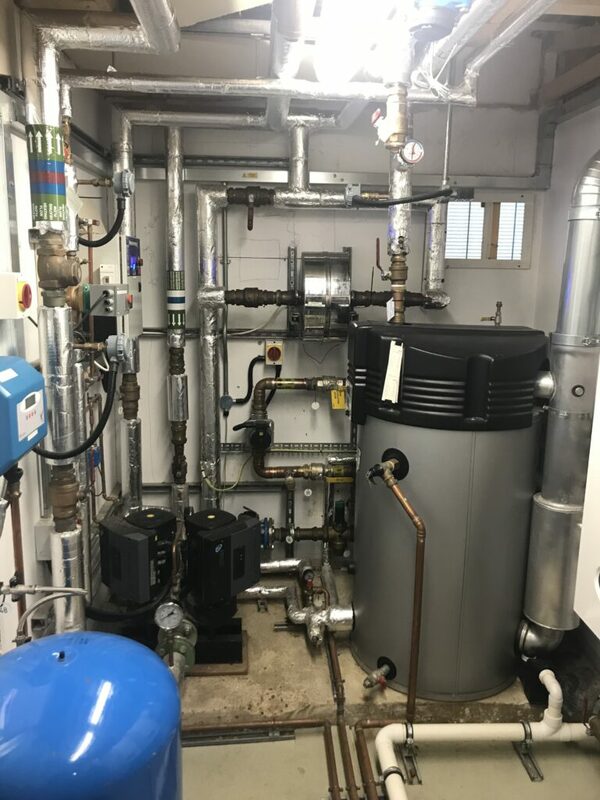 From underfloor heating, water heaters, commercial rated boilers to boarding school bathroom refits we have engineers experienced in every aspect of heating and plumbing in a educational establishment. We have maintenance and service agreements with Primary Schools to Privately funded Public Schools all around Kent. 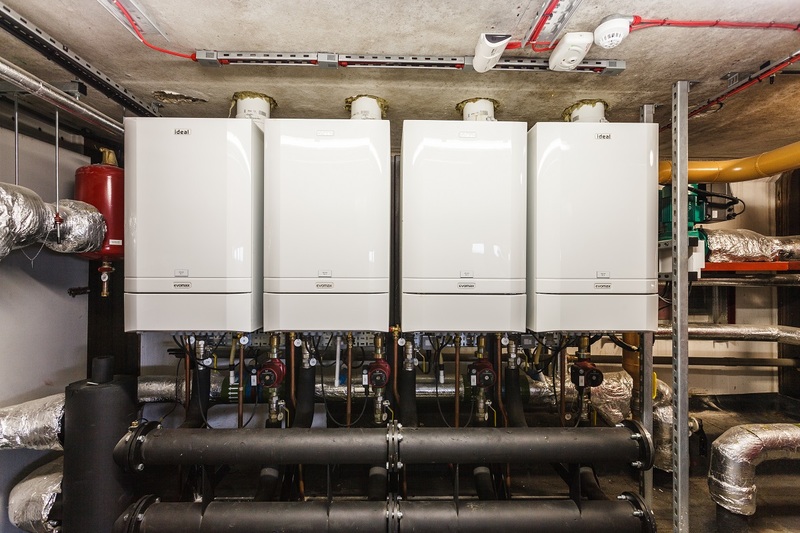 Working closely with caretakers and onsite staff we aim to keep the hot water and central heating systems in prime condition all year round. In the event of a breakdown our SLA’s can guarantee a Enhanced DBS checked engineer on site within 4 hours, to address any requirement. Priority to planned outages and project work is given around half terms and school holidays to ensure best use of the downtime to avoid any disruption to every day school activities. Specialist in providing key hot water and central heating services to the education sector. Copyright © Kent Boilercare LTD. 2019. All rights reserved.